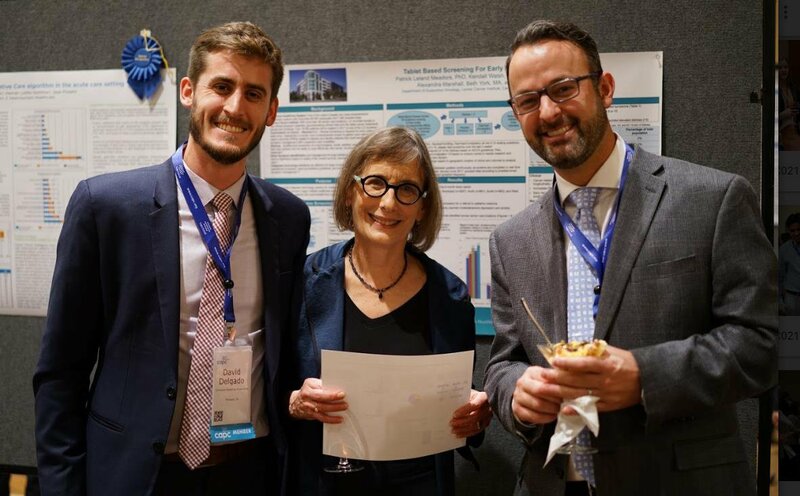 In our first article about the 2017 National Seminar Poster Session, we featured posters that creatively addressed quality measurement, patient identification, and palliative care training for all frontline clinicians. In this article we’ll focus on posters that present innovative solutions for building and sustaining high-functioning teams and better serving specific patient populations. The impact of a palliative care program can be significantly influenced by the composition, efficiency, and effectiveness of its team. A poster from Banner Health describes the successful integration of pharmacists into a palliative care team to serve as both medication experts and an extension of provider services. This poster makes the financial case for inclusion of PharmDs on the palliative care team based on avoidance of preventable adverse drug events. 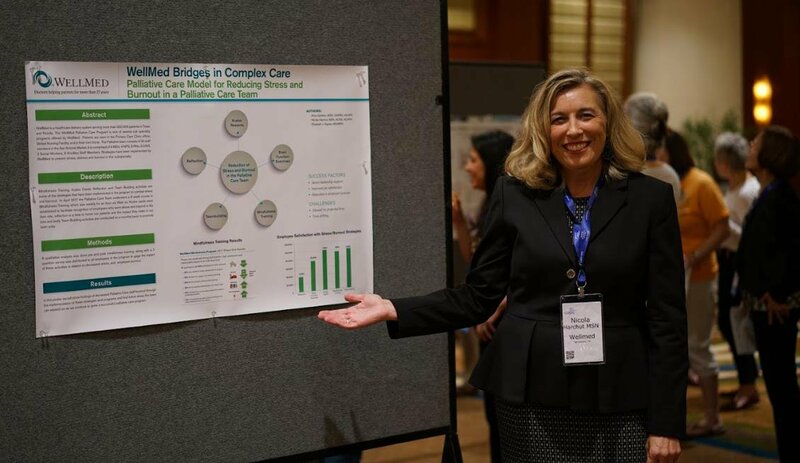 While several posters at last year’s Seminar proposed ways to expand the traditional IDT to include new roles and disciplines, a poster from WellMed focused on how to avoid burnout and keep the palliative care team healthy. 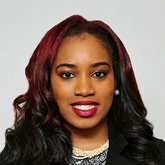 The poster outlines specific tactics for reducing stress among team members, including mindfulness training, ‘kudos cards,’ and reflection/team-building activities. Using pre- and post-intervention surveys, WellMed demonstrated decreased stress and symptoms of burnout among their team. All seriously ill infants, children, and their families should have access to high-quality palliative care. 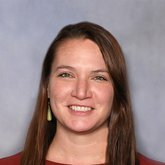 The team at Children’s Hospital of Colorado describes how they utilize a Neonatal Palliative Care Screening Tool to appropriately identify neonates and their families that would benefit from palliative care, and to increase the number of neonates that receive a palliative care assessment and subsequent consult if appropriate. The team hopes not only to standardize the inclusion of palliative care on the care team for these children, but also to increase patient and family satisfaction. A number of posters at the 2017 Seminar focused on innovative ways to support—and raise the visibility of—underserved patient populations. In an effort to bridge language and culture differences between Native American patients and hospital staff, the Northern Arizona Healthcare Palliative Care Department developed videos to support communication and shared decision making with their Navajo patients. Built by a team of palliative care, research, media, and translation professionals, the video tools are linguistically accurate and culturally appropriate aids for explaining common topics covered in palliative care consultations. The Navajo Video Project is an excellent example of how teams can creatively address disparities in access to palliative care in an effort to move toward health equity. We heartily thank all of the 2017 poster contributors, and we look forward to hearing more about the excellent work being done by their teams. Browse all of the 2017 posters, or filter by category on CAPC’s website. This year’s call for posters will launch in May, so stay tuned for more information about the 2018 CAPC National Seminar!